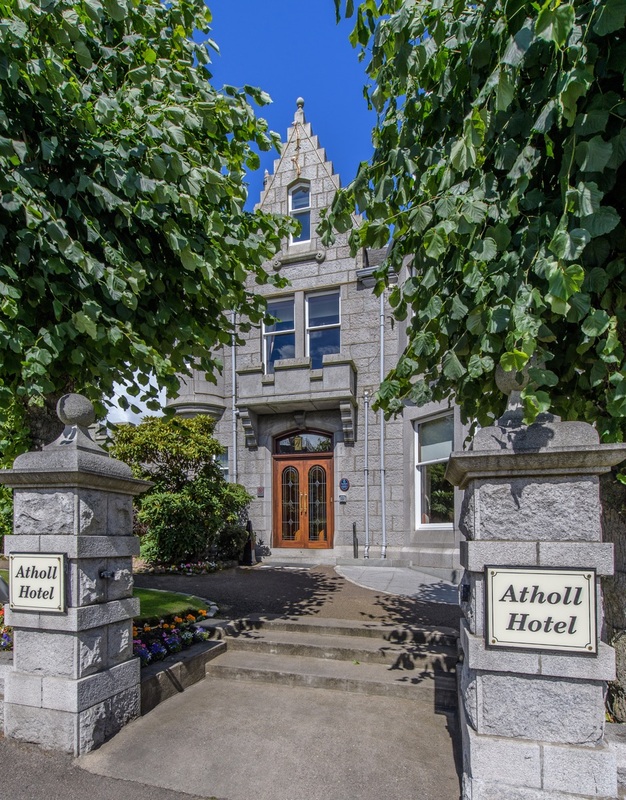 The Atholl Hotel is an independent hotel and restaurant close to Aberdeen city centre. Renowned for its efficient and friendly service and excellent traditional food the Atholl Hotel enjoys a four star rating from Visit Scotland. A choice of 34 recently refurbished rooms provide the best of comfort with en-suite facilities and complimentary Wi-Fi. The hotel has ample parking and is the perfect base to explore Aberdeen city or the many castles, golf courses, beaches and other attractions nearby. The Atholl Hotel also offers the best in business facilities, with two impressive function suites available for conferences and private dining. Our welcoming Restaurant and Lounge bar are known locally for good food and quality service. Here you can enjoy a hearty meal chosen from our locally produced menu or relax in our lounge with a “wee dram” from our selection of carefully chosen Malt Whisky. With a proven reputation earned in its many years as an established Aberdeen hotel, the Atholl is held in great affection by the local people. We are renowned as the place to come for consistent service, value for money and the approach that nothing is ever too much trouble. Here at the Atholl we strive to meet our guest’s expectations, where staff take pride in helping our guests to feel at home and welcoming them back to the hotel time and time again. Now one of Aberdeen’s best-known hostelries, the Atholl, was originally built as a private residence in 1892. It cost the original owner Mr William ‘Raggie’ Morrison a sum of £1,225 to build at that time. The property then known as “Hazelhurst” was sold to a Mr. James Davidson in 1900. 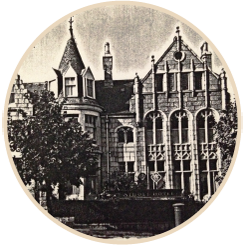 When an extention was added to the building in 1910, evidence leads us to believe this was for a private chapel, 54 King’s Gate became the majestic building it is today. In 1946, the building became a private, unlicenced hotel and in 1963, a full license was granted in the name of the Atholl Hotel. 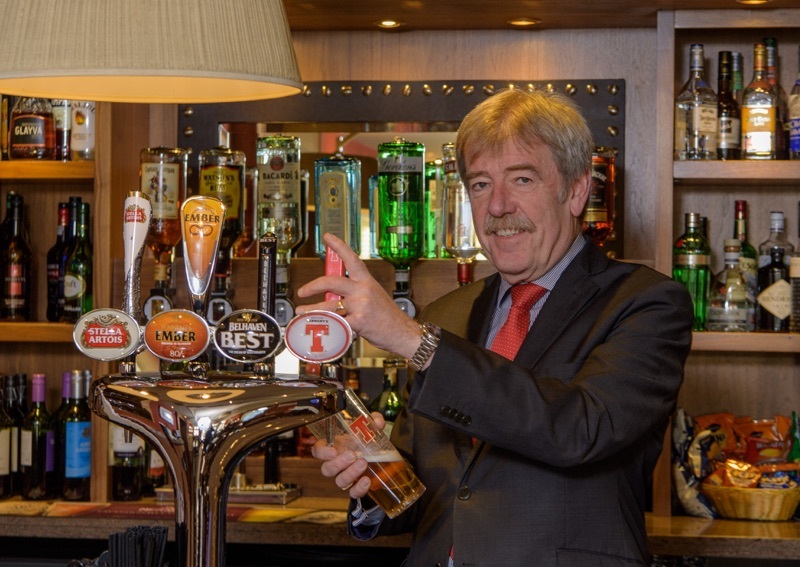 The Atholl Hotel has always been privately owned, currently by three partners, all with many years of practical hands on experience in the hotel industry who are committed to a continuous reinvestment programme to ensure we maintain and improve the high standard set over the years. The long standing Management team ensure that the daily operations run smoothly and to a high standard. Reception, events, housekeeping and kitchen all have individual heads of department who are here to assist with your visit to the hotel. The menu, prepared by our dedicated Head Chef, offers a variety of traditional dishes designed to suit most tastes and dietary requirements while using as far as possible locally sourced products. Our Head Chef, like many others at the hotel have been with us for a number of years working his way through the ranks to his current position. The management team is backed up by a loyal enthusiastic following of staff, some of whom have been part of the team for upwards of twenty years. Together they form the final link of the “Atholl Family”. Collectively our aim is always to exceed customer expectation and to be committed to providing the highest standards and quality in accommodation, food and beverage. 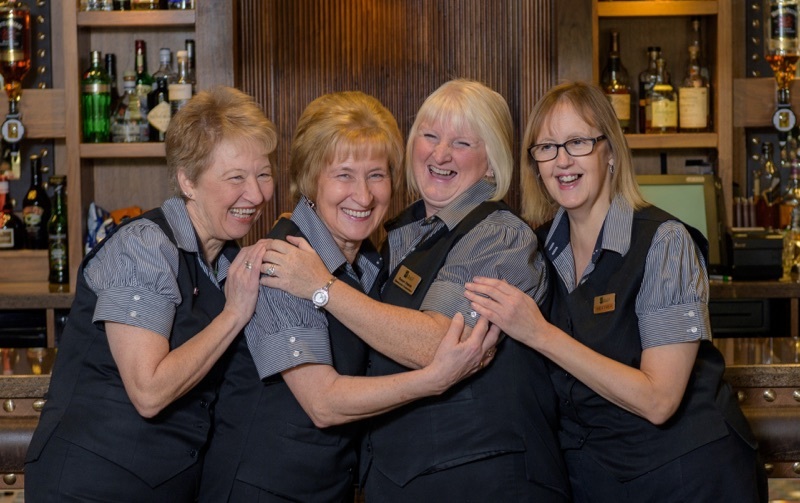 On behalf of the whole team I look forward to welcoming you to the Atholl Hotel.